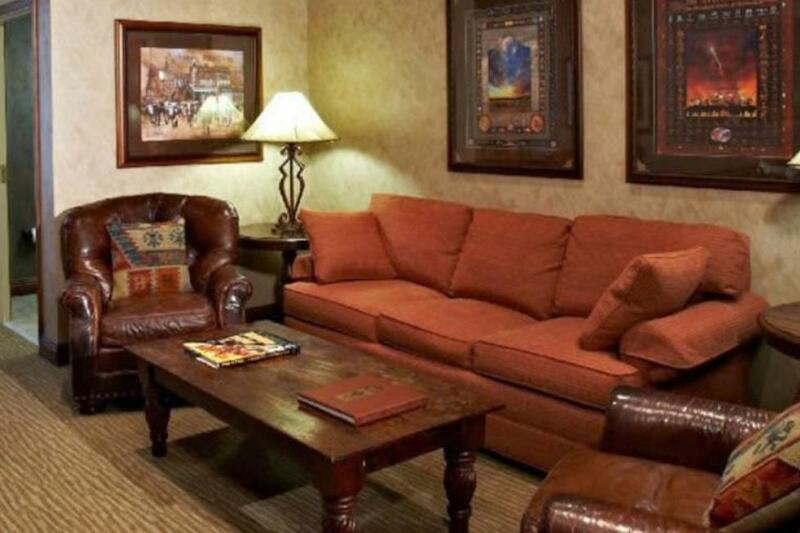 This hotel, located right on Exchange Avenue, offers the perfect combination of convenience, comfort and Southern hospitality. It features 101 beautifully appointed guestrooms, an outdoor pool, plus complimentary breakfast, parking and 24-hour fitness center. Additional Guestroom Information: Pet Policy - For guest staying 1-6 nights, a $75 non-refundable pet fee will be administered. Guests staying 7-30 nights, a $75 non-refundable pet fee plus an additional $100 cleaning fee will be administered. Guests stay 30 + nights, please contact the hotel. The fee(s) will be inclusive of taxes. A maximum of 2 dogs per room are permitted. Only dogs weighing 50 lbs and under are permitted; two dogs may be allowed in a guestroom provided the combined weight of both dogs does not exceed 75 pounds; the pet fee encompasses this and pets exceeding are at the hotels discretion. All pets must be housebroken. 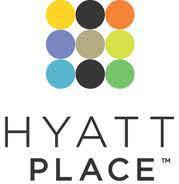 Space Notes Hyatt Place is a different kind of hotel designed around you. Let us help you bring people together for meetings and events in new and innovative ways. 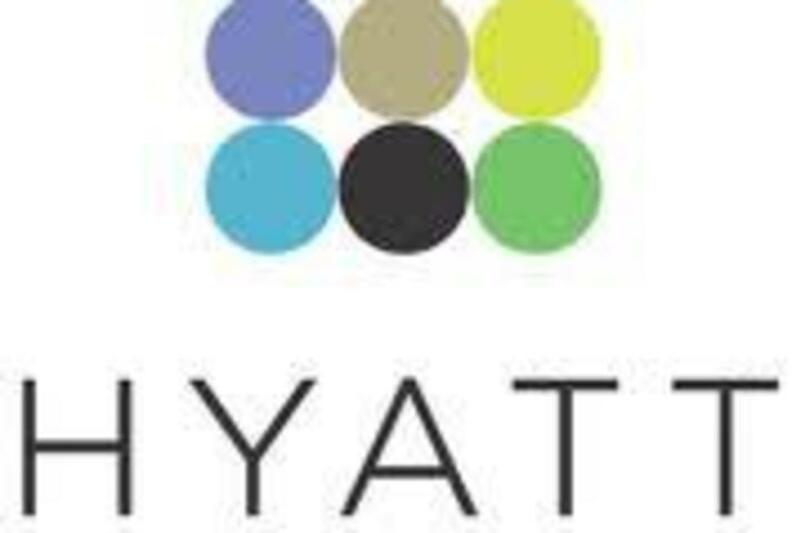 We’ll make everyone feel more than welcome in our spacious guestrooms featuring the plush Hyatt Grand Bed™, a Cozy Corner oversized sofa-sleeper and a 42” flat-panel HDTV. You’ll find outstanding facilities and services – including free Wi-Fi throughout the hotel – perfect for small corporate and executive meetings, training classes, group gatherings, wedding guests, social events or reunions. Making reservations for your group has never been easier. We offer an exclusive online group booking page, featuring your personalized welcome message, group rate information and a custom reservation tool for guests to book their reservations. Our staff is always available to ensure everything goes exactly the way you want. Because when it does, great happens.